D’Vash Organics Says They Have A New Vegan Honey Out There! 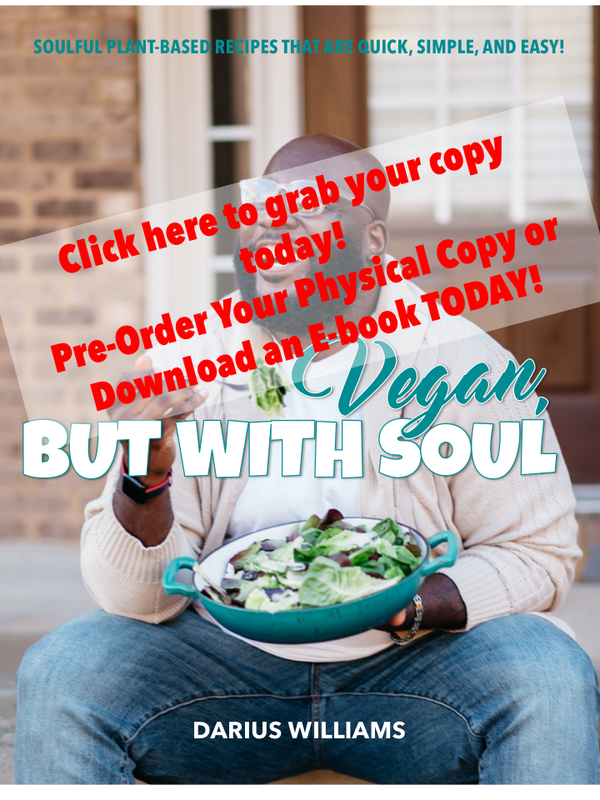 Since I’ve had my vegan Facebook group, Vegan, But With Soul, I’ve learned a thing or two about being vegan. (If you’re interested join here!) The most important thing is that the vegan police DO NOT play! Ok? They will call you out in a heartbeat even without having all the facts straight first! The vegan police’s main concern is to point out things that ‘aren’t really vegan’ when you say they are. One of the main things vegans and non-vegans argue over is the veganism of honey. Is honey REALLY vegan? Well, looks like D’vash Organics says it doesn’t matter anymore because they have the real vegan honey! So how did D’vash Organics make it happen? Well, their new vegan honey is really nectar! Depending on your taste buds, you could grab either sweet potato or date flavor. The date nectar is simply grounded up dates with a splash of cayenne. The sweet potato nectar doesn’t have any added ingredients either, just organic sweet potatoes made into a type of honey. 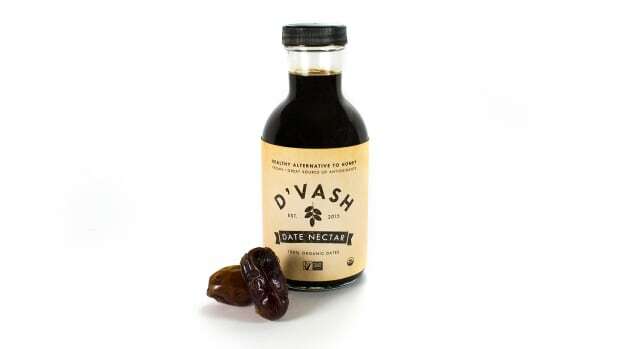 D’vash Organics is a company based in Los Angeles but no worries, if you want to get your hands on this vegan honey you can. D’vash is on Amazon just like everyone else! What do you all think about this product? Do you see yourself grabbing the sweet potato or date flavor? Or, do you think this won’t be good at all? 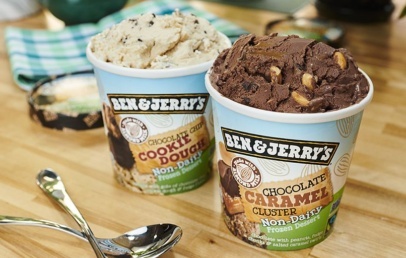 Ben & Jerry’s Has TWO New Vegan Ice Cream Flavors!